Terri Schlichenmeyer of "The Bookworm Sez" is based in Wisconsin. Persevere, that’s what you’re supposed to do. Work around roadblocks, try to find a way. 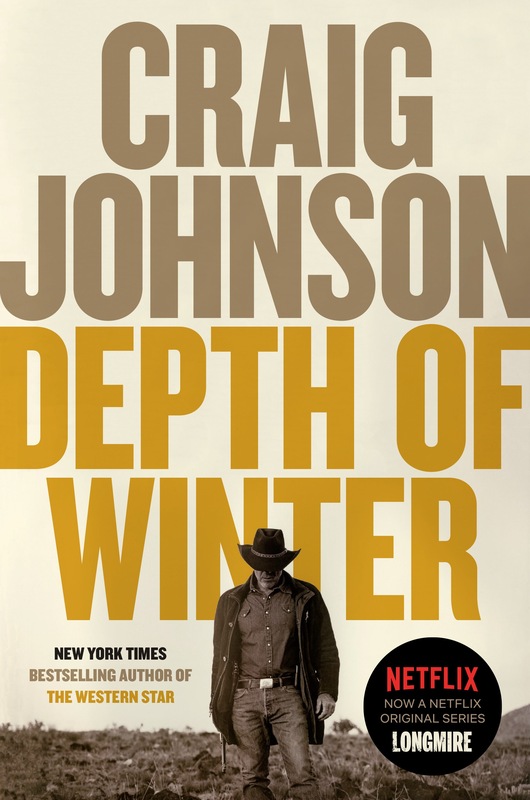 There’s always another path to get what you want, so never take “no” for an answer – especially, as in the new novel “Depth of Winter” by Craig Johnson, the alternative is certain death. It was a needless command; Wyoming Sheriff Walt Longmire would have “come” regardless of a pretty picture and a one-word scrawl: his long-time enemy, Tomás Bidarte, had killed Longmire’s son-in-law, had hurt Longmire’s wife, and now Bidarte had Longmire’s daughter, Cady. He’d go… but getting there wouldn’t be easy. Bidarte and his men had assumed control of a small, nearly-inaccessible village near old sulfur mines, reachable via a heavily-guarded road or by mule on a narrow trail over a steep peak. Either way, Longmire and his people could easily be spotted by Bidarte’s sharpshooters at several places along their route. If they made it to the village without getting killed, they’d be somewhat masked by the village’s annual Dia de los Muertos celebration, perhaps masked enough to find and save Cady. But Bidarte was no fool, and his men knew that Longmire was nearby. Particularly murderous was Bidarte’s second-in-command, Culpepper, who possessed a good memory for faces and a cruel streak aimed right at Longmire – though the feeling was not mutual. Longmire was a sheriff, but he had personal standards. Unlike Bidarte’s men, he’d never been a killer for the sake of killing. It’s only a book. It’s only a book. It’s only a book. Those are words to keep on your lips as you’re reading “Depth of Winter.” You’ll need them at every single twist and turn in this truly fine novel. Open the cover and the action starts almost immediately when author Craig Johnson puts Longmire in the presence of a blind man who sees everything – a conundrum that works surprisingly well. From there, we’re incongruously taken in a pink Cadillac to violently dangerous situations that are faintly reminiscent of old-time westerns, and gun smoke that happens to come from some very modern automatic rifles. Indeed, that’s what makes this book so compelling: it’s a super-fast-paced updated throw-back kind of novel that will appeal to lovers of old-school oaters and thrillers alike. Remember those words and find “Depth of Winter” if you want action, horses, deserts, and cutthroat cowpokes with AK47s. 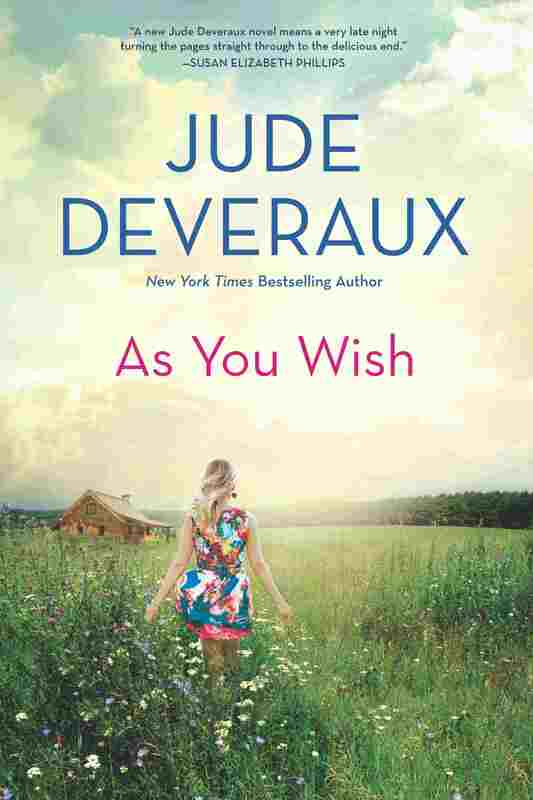 Really, would you want to miss a book like that? 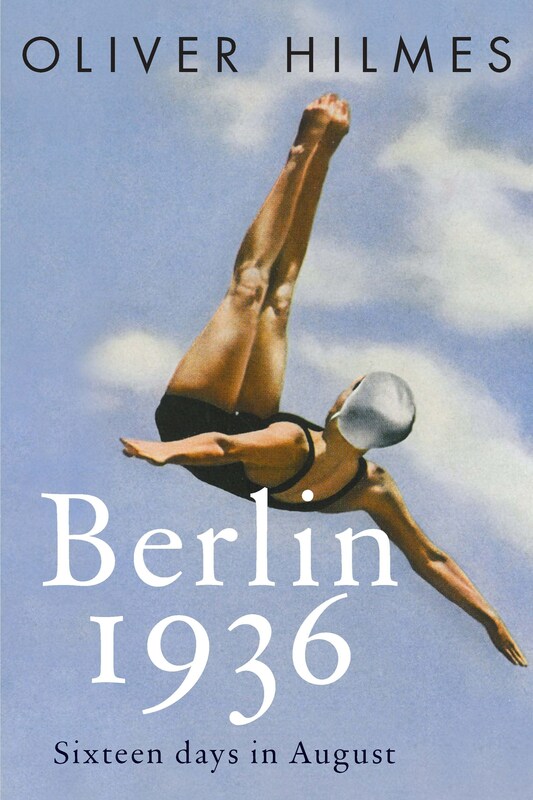 Book review by Terri Schlichenmeyer. 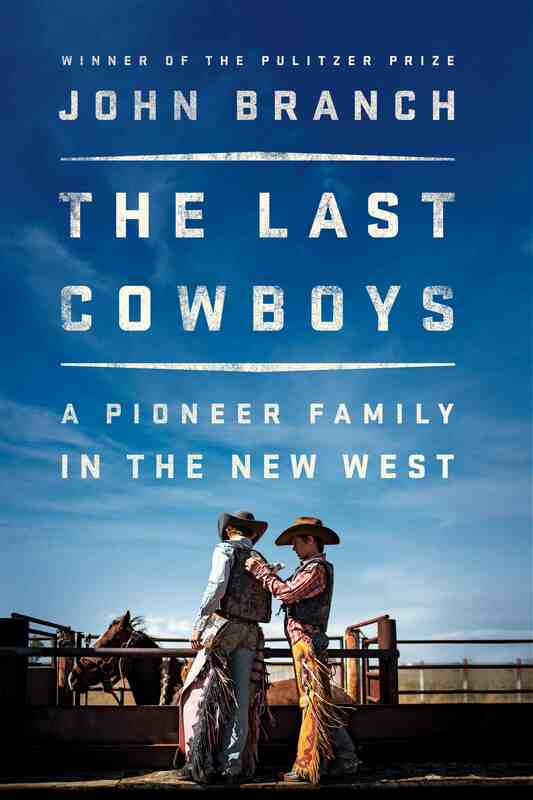 With thirteen children and numerous grandchildren, sixth-generation rancher Bill Wright knew that his family’s spread in Utah , near Zion National Park , would likely be passed to one of them someday. Meanwhile, working cattle, maintaining water reservoirs, it was a full-time business, but ranching was in Wright’s blood. Half of it is written in eight-second timelines, as author John Branch describes the skill, technique, and problems with staying on a rarely-ridden horse long enough to win what could be six-figure payouts. 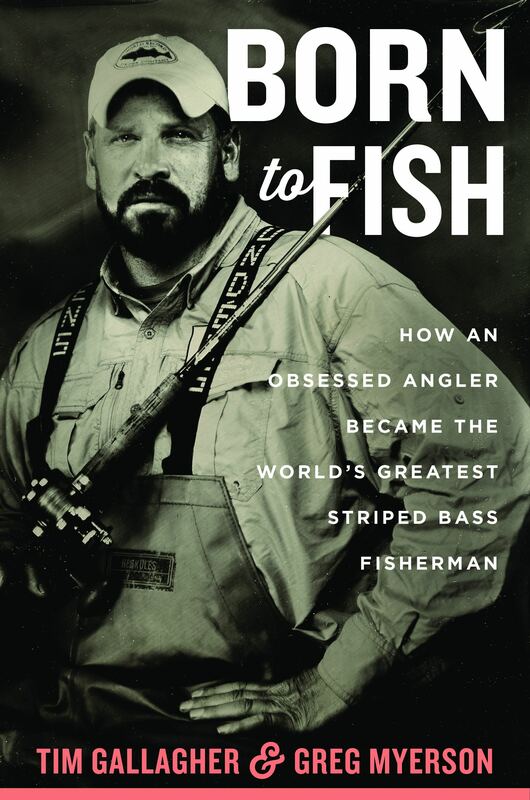 Though it’s difficult to read, Branch writes about how hard such a sport is on a man’s body, and how addicting it can be. For most of us, that time is later: eight, nine decades of wringing out every last drop of life, if we’re lucky. 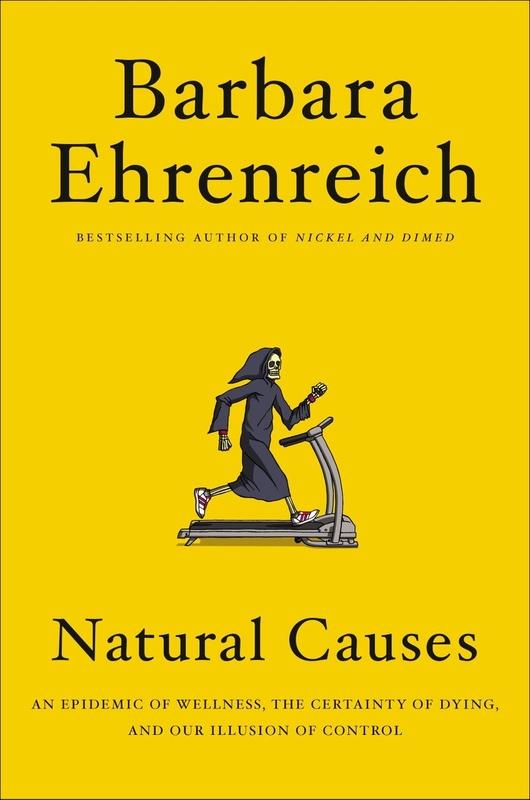 A few tucks here, a little dye there, hours at the gym, smaller meals, and we might manage to get a year or two more – although, as Barbara Ehrenreich reminds in her new book “Natural Causes,” you can run from your own mortality, but you can’t hide. It all begins before we’re even born, in what Ehrenreich calls “rituals.” Until the 1970s, for example, women gave birth in positions more convenient to their doctors, and they did it without question; before that, laboring mothers were often rendered unconscious to have their babies. The tide turned, in part, because women were empowered enough to start demanding change. Yes, Ehrenreich admits, there are many good reasons to have vaccines, tests, screenings, and exams – but there are many good reasons not to. Some cancers, especially those that hit elder patients hardest, are slow-growing enough that it’s safer not to treat them. Going for a full head-to-toe physical may make you feel better, but that doesn’t guarantee that a problem won’t crop up a week after you’ve had one. Some treatments, she says, can even backfire, and make things worse. Sure. But remember one thing…. And there you have it: author Barbara Ehrenreich’s book is not so much an anti-medical-establishment treatise. Though not always complimentary about medicine in general, she’s balanced. She’s not against healthy lifestyles at all. Instead, “Natural Causes” is more of a reminder that you can rant, wail, avoid “junk food,” and exercise until your muscles scream, and you’re still not getting out alive. Even so, reading this book will make you see your body in a different light. Ehrenreich writes about cutting-edge science and in doing so, makes the human body seem like a cellular-level Ninja Warrior. 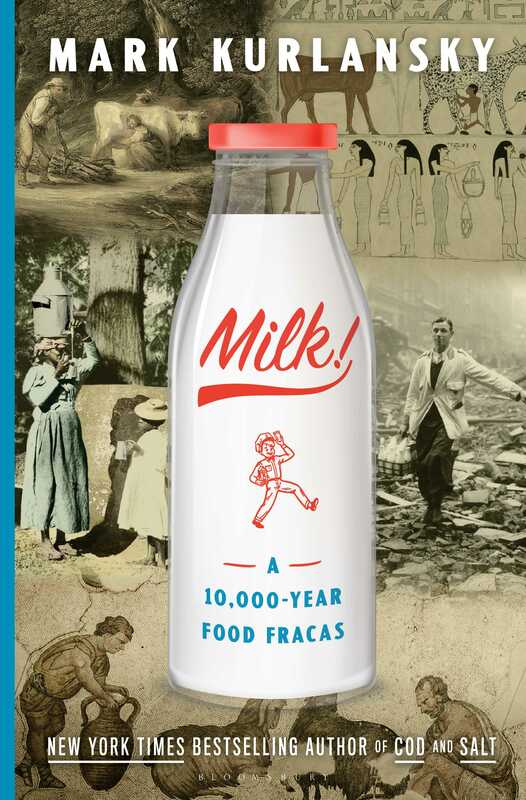 That total badness can work quietly, unseen, against us, as researchers recently discovered to their horror, which proves the whole premise of this book: when it comes to our health, we only think we can control it. You probably don’t have any of those in your house right now – at least not in their full-size versions – but the kitty and puppy lying nearby might sometimes seem as ferocious as their larger cousins. Oh, my, as you’ll see in the new book “My Patients and Other Animals” by Suzy Fincham-Gray, we’re wild for our pets! Even at the tender age of fourteen, young Suzy Fincham knew that she wanted to be a veterinarian. That was how old she was when she began volunteering at a local animal clinic – the same Herefordshire-area clinic where later, as a veterinarian-school graduate, she’d “seen practice” and learned a thing or three about larger animals. While that was helpful and Fincham was tempted to stay in Great Britain , she knew that her heart was with cats and dogs, not sheep and cattle. With a lump in her throat and a multi-year plan in mind, she came to America to attend Cornell University , which led her to the University of Pennsylvania ’s veterinary teaching hospital. It was there that she came to understand that the relationship between people and their pets baffled her. Fincham hadn’t grown up with pets in her childhood household so, for better understanding and because she was lonely, she adopted a cat, then another, and a third. With her own pets in mind, it was easy to see human connections in pet-ownership, but at the same time, Fincham’s impatience caused conflict with co-workers. Looking for a better fit, job-wise, she moved to Baltimore where her family grew to include a man and a hyphen; then to San Diego , where they gained a long-awaited dog. Seriously, I defy you not to cry. Nah, it’s going to be impossible. If you’re someone who loves a four-footed kid, “My Patients and Other Animals” won’t let you stay dry-eyed for long. And yet, much as you’re going to enjoy the almost-Herriot-type beginning of this animal-loving delight and as much as you’ll eat up most of it, beware that there are things here you won’t like. Author Suzy Fincham-Gray describes old-time practices that may make readers gasp. She recalls dogs in pain, cats near death, injuries, abandonment, and not all the endings are happy. Don’t cry. The good news is that those cringe-worthy bits are balanced by thoughtful observations on the human-animal bond, dogs-dogs-dogs, “moggies,” and bit of romance. For a dog- or cat-person, even despite a few shudders, that makes “My Patients and Other Animals” a can’t-miss book. Being without it could be un-bear-able. Did those words give you pause when you said them in front of an officiate and a handful of friends and family? Did you even hear them, in your nervousness and joy? Or, as in the new book “The Group” by Donald L. Rosenstein and Justin M. Yopp, were they things you put aside, hoping they’d never come true? As far as they could tell, it had never been done before. In their work at the Lineberger Comprehensive Cancer Center at the University of North Carolina, Rosenstein (a psychiatrist) and Yopp (a clinical psychologist) “often consult with patients nearing the end of their lives.” Their work sometimes includes patients’ families, but Rosenstein and Yopp noticed something missing: there were few support systems specifically for widowed fathers. To fix the issue, the doctors organized their ideas, created a format, decided on topics for discussion, and hung a sign-up sheet; five men joined (Joe, Karl, Bruce, Neill, and Dan), and two came in later (Steve and Russ). Single Fathers Due to Cancer began with the original intent to meet once a month for six months. At first, the sessions included lectures followed by open talk, but the format was altered immediately: instead of lectures, the men needed to examine thoughts and ask questions. They talked about their own grief and that of their children, while learning to overcome societal expectations of stoicism. They discussed experiences of being alone early in a marriage, and they tackled the subject of clueless-but-well-meaning friends and relatives. Through the realities and situations they shared, the seven men changed – and they changed Rosenstein and Yopp’s way of looking at patients with terminal illness and the spouses they leave behind. They were only supposed to meet six times. More than three years later, they were still meeting. 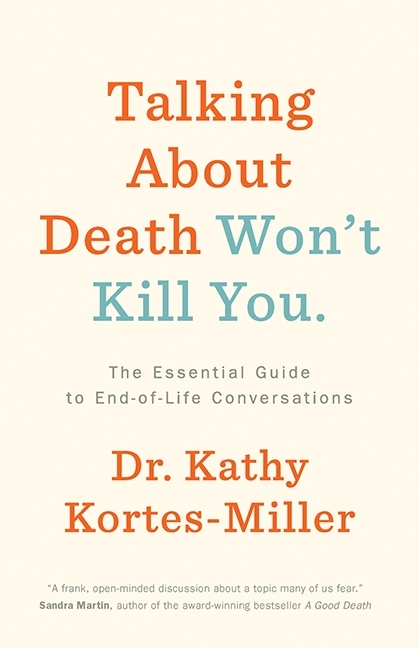 While this may seem like a book for clinicians and hospice workers, I saw it differently: as much as it is about dying, “The Group” is also about friendship and finding the people we need to lean on. Yes, there are things here that grief professionals will appreciate, including new studies on loss and a deep look at how Elizabeth Kübler Ross’ five stages of grief has expanded and altered with better understanding. That’s information that lay-readers can surely appreciate, but they’ll be just as fascinated by the journeys that authors Rosenstein and Yopp shared with the seven men who taught the doctors so much. There’s sadness inside this book but, moreover, there’s hope and healing, resolution and honesty, eye-opening observations that may surprise you, some unexpected chuckles, and tales of ultimate peace with a situation that nobody ever wants to think about. Also, be sure you read all the way to the end, to catch the sweetest, most satisfying closure you’ll ever find. For men who are facing the unthinkable, this book will ultimately be a valuable resource. 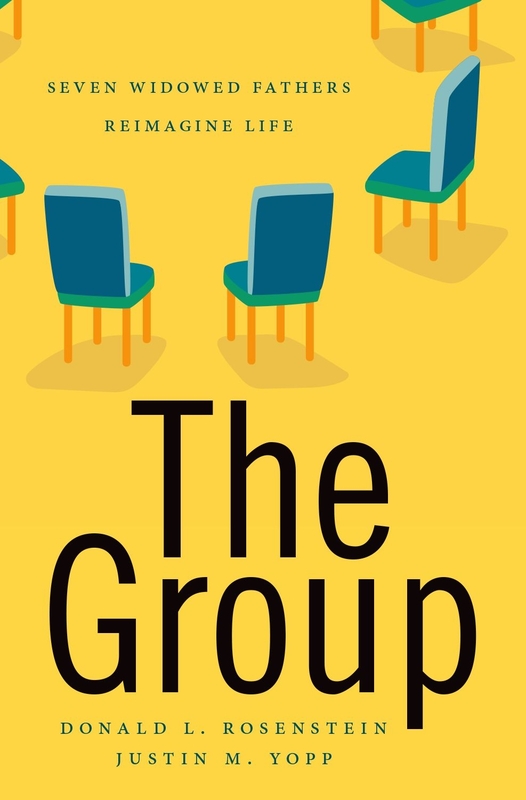 For professionals, absolutely, “The Group” is a book to read. And if slice-of-life stories enhance your days, be sure to make this one a part.